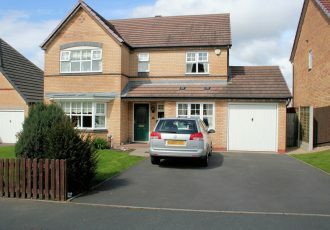 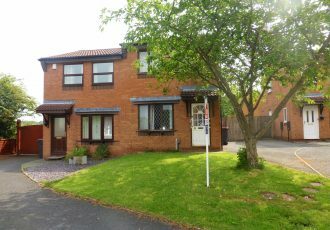 Tristans now offer this 4 bed detached family home in a quiet location of Dawley Bank, Telford. 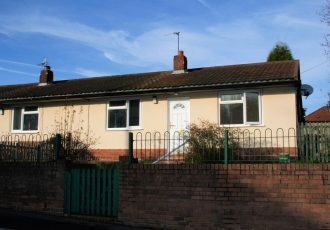 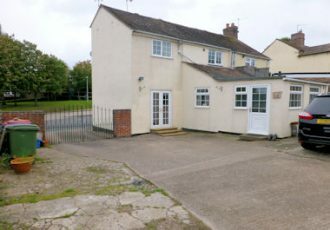 This semi detached bungalow is located in a quiet and established area of Oakengates, Telford. 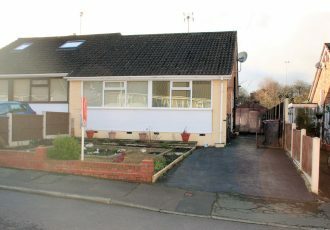 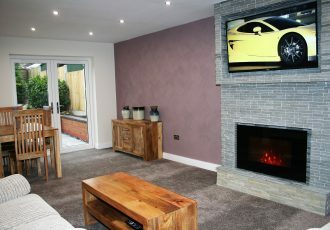 This newly renovated semi detached bungalow is available now with no upward chain. 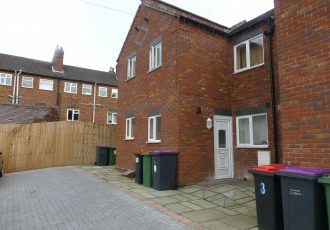 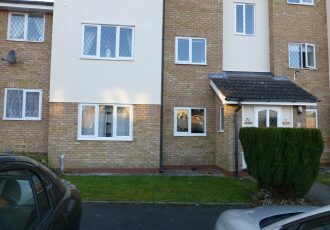 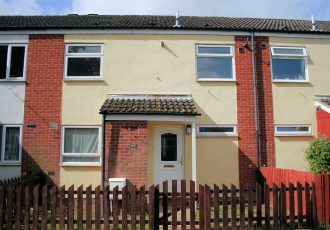 This newly decorated 3 bed terrace is available now for a long term let. 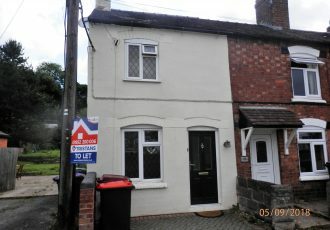 This end terrace cottage in idyllic location is available to let very soon. 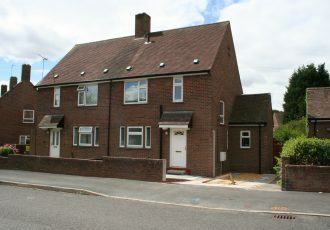 27 Orient Court accommodates a large lounge, fitted kitchen with appliances, 2 bedrooms and and a white bathroom.